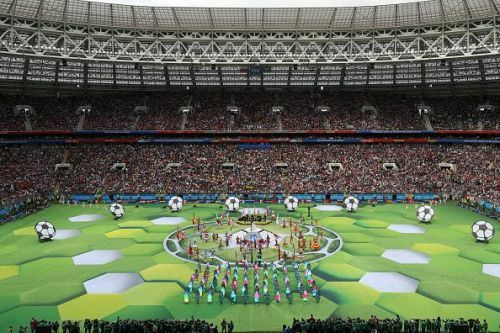 World Cup 2018 was the Greatest Ever. Unlike previous editions, no team cruised through any of their games, most games were tightly fought, there was hardly a boring game, just the one 0-0 draw and six goals in the final! Super-heroes turned up in their mortal avatars and hard-working talent shone bright, pre-tournament favourites fell by the way-side and an eclectic young group emerged as champions, Russia played an outstanding host and England even made it to the semi-final leave alone win a penalty shoot-out. This World Cup stood out for the way a lot of teams gained during this World Cup. Most teams had their moments and you would remember each of them for their contributions to making this the greatest World Cup ever. Here are my thoughts about each of the teams from those thirty-two days, twelve of which I had the pleasure of spending in the host nation at the business end of the tournament. 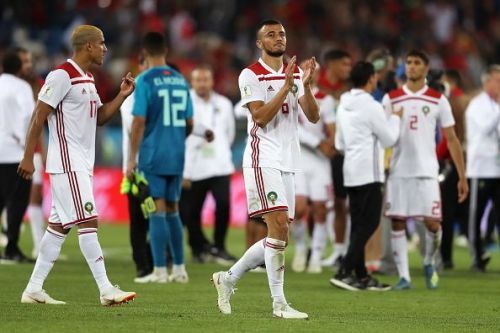 Morocco played the best football for a team to exit in the group stages. 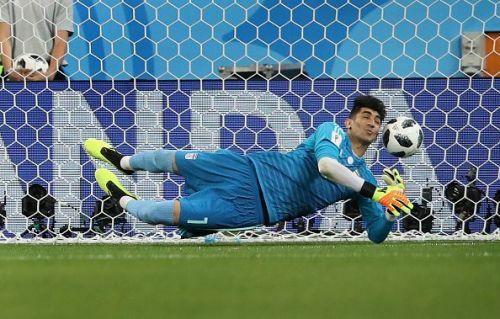 Pitted against their famed Iberian neighbours in the same group, losing on an OG to Iran after having dominated the entire game and conceding a late equaliser to Spain, the rub of the green certainly didn’t go their way. But their speed and persistent attacking intent provided several anxious moments to all their opponents. A solitary point clearly not reflecting the quality they brought to the World Cup. Iran chose “defence” as their route to staying relevant and did it with aplomb. A fortuitous victory against Morocco was followed by adept stone-walling against Spain and Portugal. Their campaign was alive till the final whistle was blown in their last encounter and they proved they were far from mere pushovers in Russia. 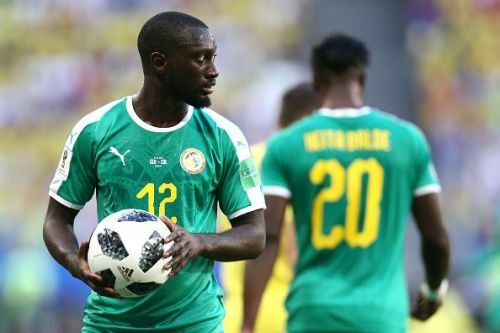 Senegal’s second ever trip to the World Cup finals wasn’t as eventful as their first in 2002, but they came back with a bit of history too. With four points in the first two games, a defeat to Columbia in the final game meant they were the first team to exit a World Cup on the fairplay rule, being tied with Japan on points. 2018 FIFA World Cup Mascot Zabivaka The Wolf on Stamps.